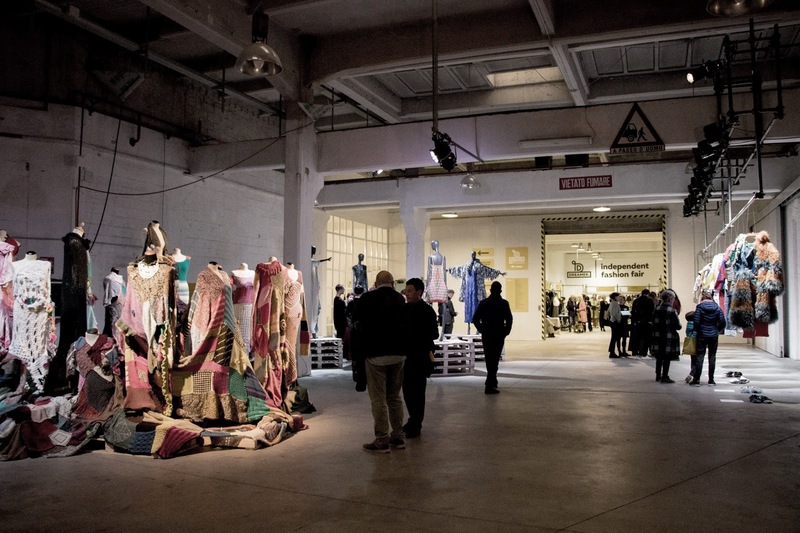 For 4 days Torino became the capital of independent fashion with DREAMERs 3, a fairtrade and exhibition dedicated to slow brands with a special eye for sustainability and experimentation. 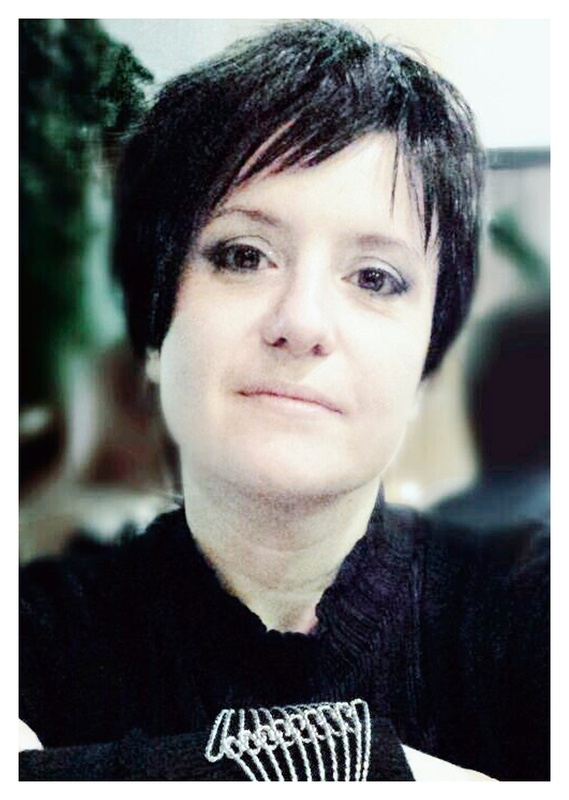 We followed Greta Moroni, a young talented fashion designer from Istituto Secoli. Often considered far from the most frequented fashion circuits, Torino instead is living a very exciting moment candidating itself as the new center of independent, sustainable and cutting-edge fashion. 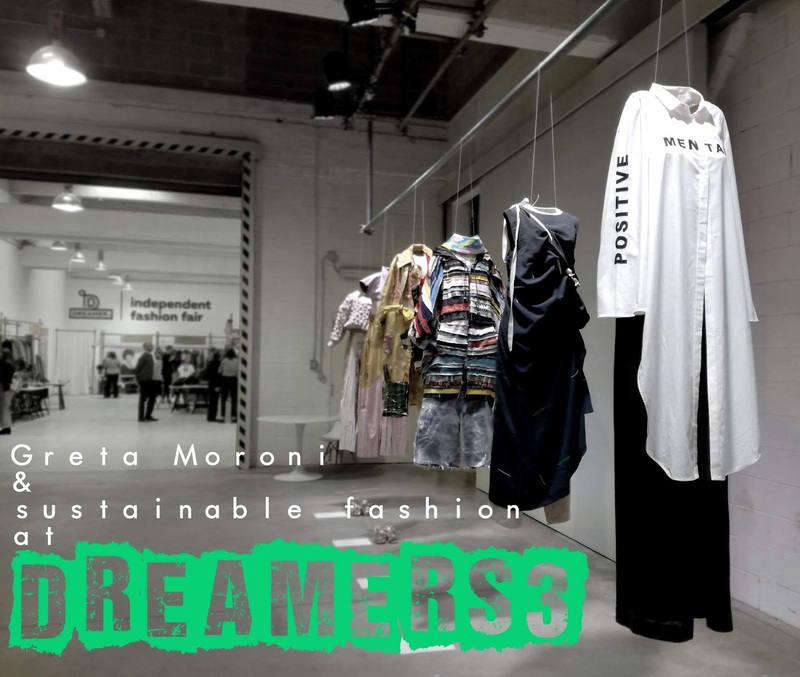 DREAMERs 3, organized with the support of Regione Piemonte and under the patronage of Città di Torino, was a great free-entrance event held from 1st to 4th November, a fair trade dedicated to emerging brands and young fashion designers. New visionaries who invest time and energies to re-think fashion through research and a new approach to design which takes care of sustainability and re-invent tradition using innovation. 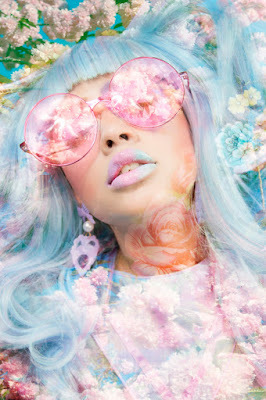 This third edition was particularly focused on green fashion, even more seen as the new necessar horizon of fashion design. Recycle and re-use, from the waste of fashion massive production to the plkastic abandoned in the oceans, the designers showed their best in the exhibition and during workshops and talks dedicted to communicate and promote slow and green fashion. 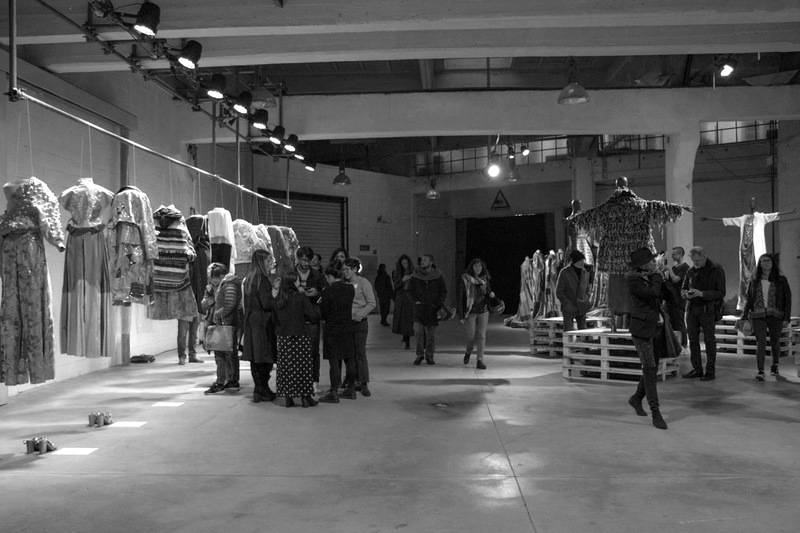 In collaboration with some important fashion schools like Polimoda, Naba Milano and Istituto Secoli, a significative part of the exhibition was in fact dedicated to new ideas proposed by fashion design students. 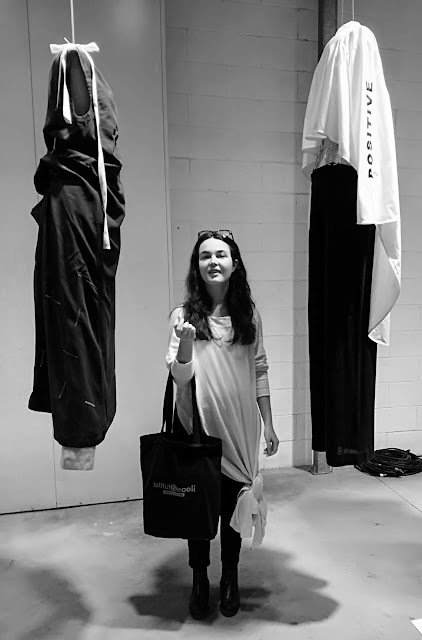 Among them Greta Moroni, just graduated at Istituto Secoli, who was selected to showcase two outfits from her latest two collections. We've already spoke about Greta in other occasions, because she's one rising star of sustainable fashion. "Utopia, for a positive world", a collection already winner of the Ecologic Concept Prize at the first China Shenzen Inernational Fashion Design Contest, wanted to sensitise people through positive messages printed on organic fabrics, creating transformable outfits that encourage a more conscious and ethic lifestyle. "Libertà di camminare sulle aiuole (freedom to walk on the grass)" was presented in the section "Designer to Watch" at latest Secoli Fashion Show. With all the calm and quite typical of this designer, the collection is a rebellion against human stupidity expressed facing the ridiculous and absurd constrictions of contemporary life through transforamble garments and evocative photos printed on clothes to denounce and reflect about the lack of freedom in our society.